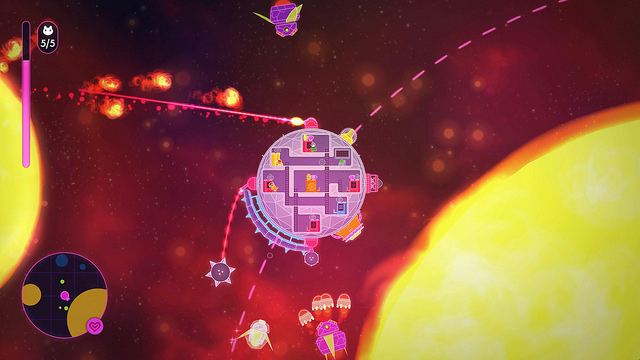 Asteroid Base, the Toronto developer who brought us Lovers In A Dangerous Spacetime last year to Xbox One and Steam announced they'll be bringing the co-op space adventure game to PlayStation 4 next month on February 9th, just in time for Valentine's Day. Team up with a friend (or a pet space-cat in 1P mode) and take control of a huge space battleship, dashing between turrets, engines, shields and super-weapons to battle the evil forces of Anti-Love, rescue kidnapped space-bunnies, and avoid a vacuumy demise. The League Of Very Empathetic Rescue Spacenauts (LOVERS) is depending on you! 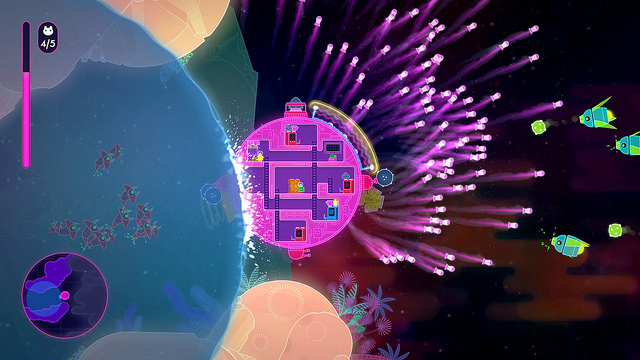 Lovers In A Dangerous Spacetime released last year to positive reviews from critics, getting 80% on Metacritic. It also finished second last year in our fan voting GOTY poll last year. 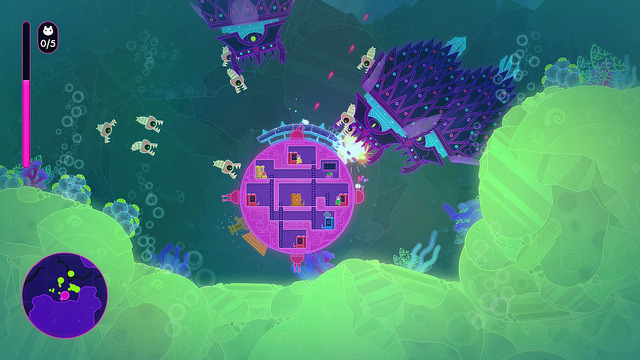 Let us know in the comments if you plan on picking up Lovers In A Dangerous Spacetime! Make sure to follow the developers on Twitter.